This is the first article in a four-part series on Crime Prevention Through Environmental Design. Cities are facing unprecedented challenges, and nowhere is that more evident than in the favelas of Rio de Janeiro. As the world’s attention has shifted elsewhere in the year after the 2016 Rio Olympic Games, the city has experienced escalating violence. 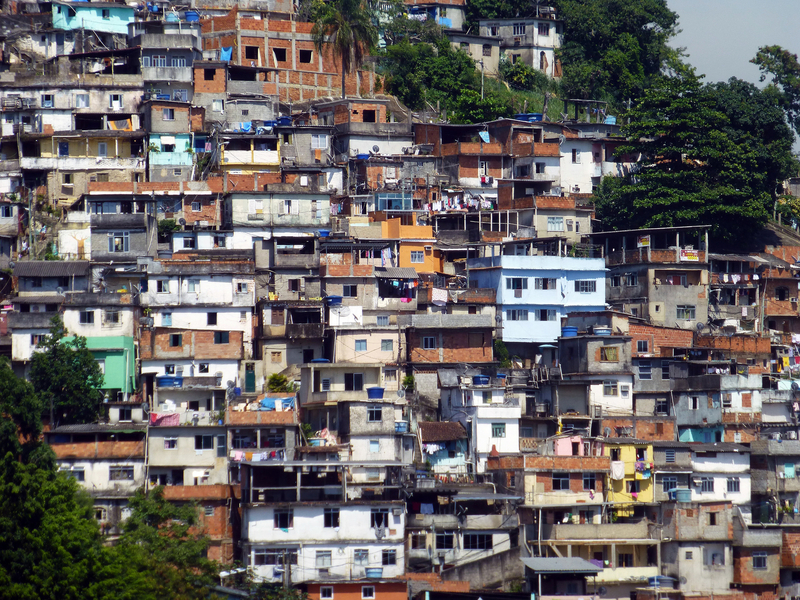 For residents of favelas, there appears to be an insidious cycle in which they are neglected by the state and criminalized by society, leaving their communities as easy targets for organized crime, which in turn produces a stigma used to justify continued neglect on the one hand, and repression on the other. Rio’s dominant context today is thus one of state neglect and repression as core policies towards favelas, which only increase insecurity and danger for residents and citizens more broadly. This reality produces a sense of hopelessness, one that only fuels further desperation and, likely, crime. Can anything be done? These questions were posed in the United States context by citizen-activists in the 1960s. Jane Jacobs is among the best known of them, and helped ignite a grassroots, bottom-up movement against urban renewal and neighborhood clearance. The principle around which advocacy planners and citizen-activists of the time operated was that within a context of inequality and violence, urban planners should examine mechanisms of empowerment for residents that allow them to push back against development pressures, demand necessary community improvements, and enjoy those benefits well into the future. In recent decades, however, CPTED has come to represent an obscure and inaccessible theory used by security and policing experts. Rather than promoting safety and vibrancy within communities, critics have pointed to the excessive use of surveillance cameras, fences, gates, alarms, and security guards which isolate residents and reduce the opportunities for them to interact as well as intervene against and deter crime. Recently, practitioners have sought to reverse this trend by returning to the roots of CPTED, advocating for a greater emphasis on using its techniques to enhance social connectedness and programming rather than simply focusing on physical aspects of the environment. Thus, rather than relying only on using gates, alarms, and other devices to enhance control over space, CPTED has the potential to use design and programming to enhance ownership of the space and connectedness among residents. 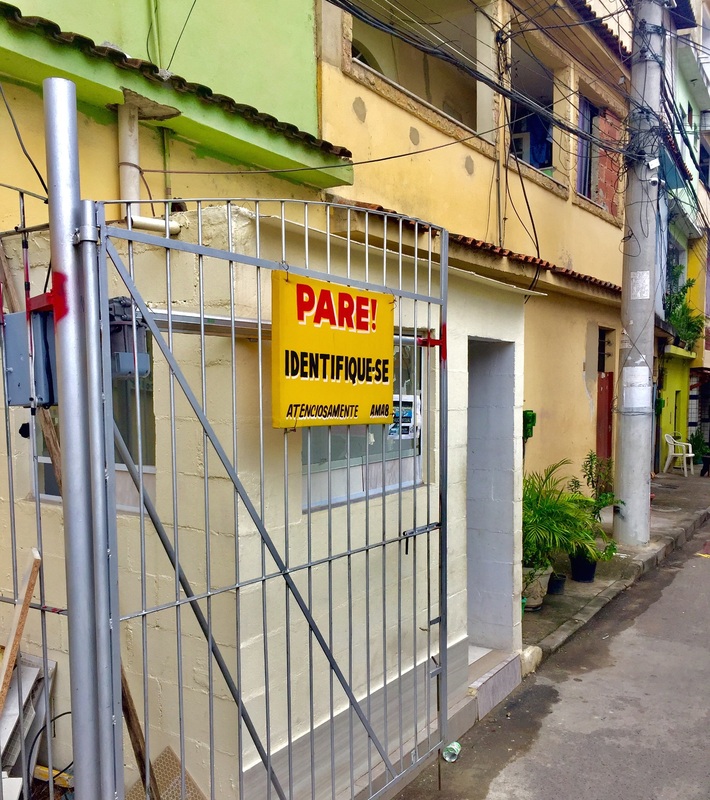 Though not labeled as such, CPTED is already widely applied in Rio de Janeiro’s favelas, particularly in communities successfully maintaining safety or resisting conflict. 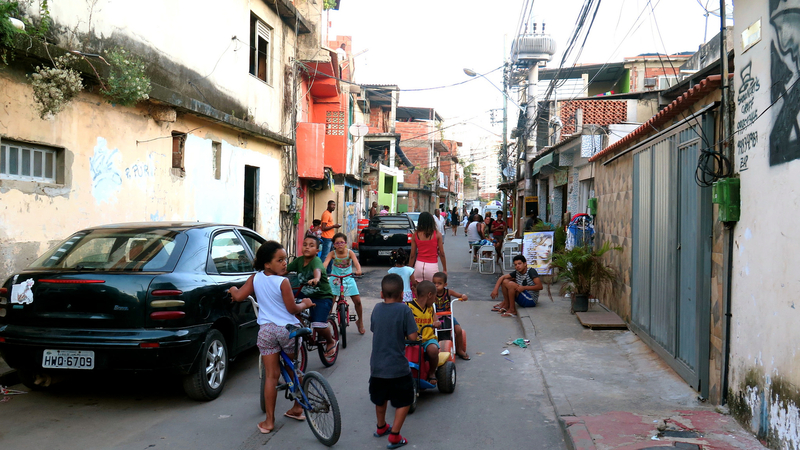 Residents of Asa Branca, a mid-sized favela in Rio de Janeiro’s Curicica neighborhood near the Olympic Park, have kept the community free of occupation by drug traffickers or militias through a combination of physical interventions, like streets perpendicular to the main street without additional exits or alleys (thus making hide-outs or getaways impractical), and social interventions like regular events that bring residents together. Events including community soccer competitions, carnival parades, parties, barbecues, and many more, are constantly in the works. Emphasizing the social aspects of CPTED has the potential to arm residents with a new tool in addressing violence and inequality within communities. It could be used as part of an inclusive planning model that enhances self-policing by residents rather than having the state impose what in Rio is often a counterproductive police presence. 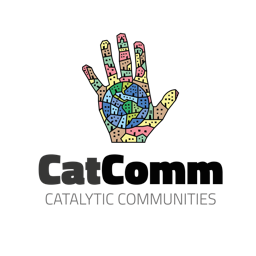 CPTED techniques that create shared public spaces and complimentary programming can also enhance connectedness and solidarity among residents, strengthening their capacity to prevent problems in the first place or tackle them as they arise. This is the tack taken by the Babilônia Residents’ Association in response to a recent renewal of violence in the community: residents are planning interventions in four community squares with the express purpose of getting more ‘eyes on the street’ through new social opportunities. As promising as CPTED is, however, there is danger in overstating the impact it can have in preventing crime by glossing over the inequities which are at the root of crime and violence. In the specific context of Rio de Janeiro much of the challenge stems from inequality, something that cannot be addressed through design alone. Severe inequality in Rio can be seen in the grossly iniquitous education system at all levels, the criminalization of low-income residents and the homeless, as well as racism, all of which contribute to a dearth of opportunities for the impacted population, some of whom are then consequently drawn into crime. CPTED must be used as a complementary tool to other much-needed reforms, but its promise lies in the fact that it can provide residents control over their community’s urban planning and supporting community-governance efforts. By designing and creating their own spaces, residents are in a stronger position to demand certain municipal services—such as better lighting and trash services—while claiming greater ownership over the neighborhood through programming and use of their public spaces. For community leaders and urban planners seeking to use design to improve areas facing injustice and strife, a core goal is always to increase connectedness and a sense of community. CPTED has the potential to bring community members together in a way that fosters planning knowledge, ownership of space, and safety. As residents implement programs and make more spaces for community interaction available, there is a greater potential for stronger, safer, more resilient communities. This is the first article in a four-part series on CPTED. This article was written by Mayu Takeda, and published on July 16, 2017.